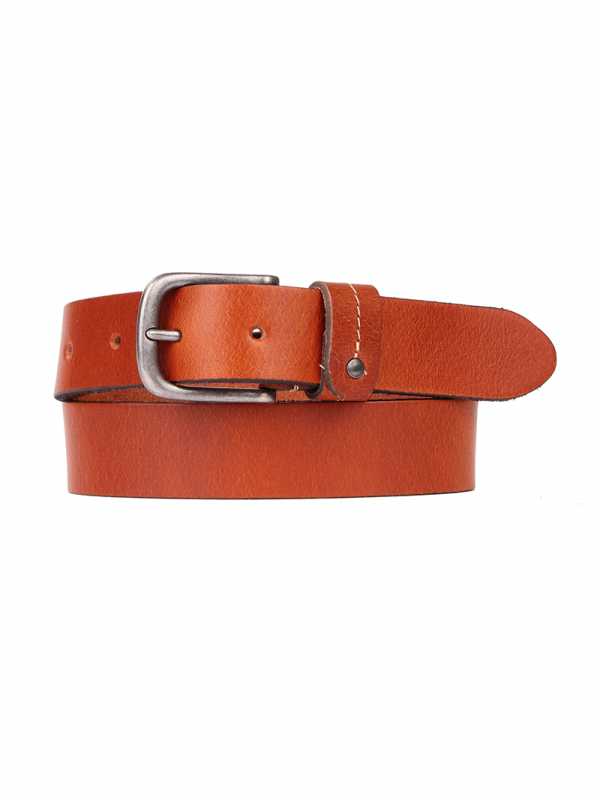 Casual leather belt for boys with nickel-free buckle. The belt is 3.5 centimeters wide, which gives this item a tough look. Casual leather belt for boys with nickel-free buckle. Related links to "Belt Classic"
Customer evaluation for "Belt Classic"